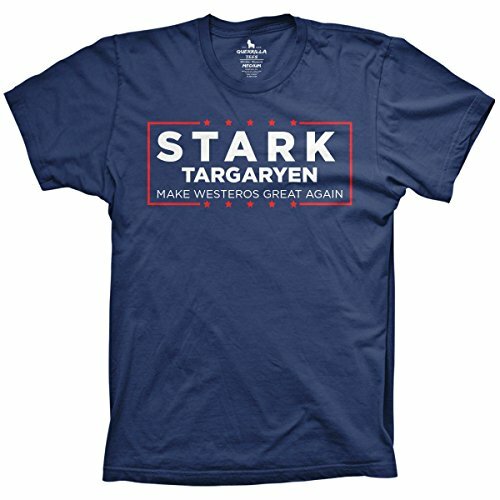 Looking for that brand new Game of Thrones merchandise that no one else has yet? 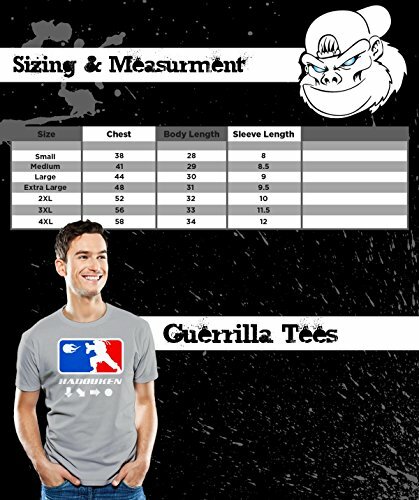 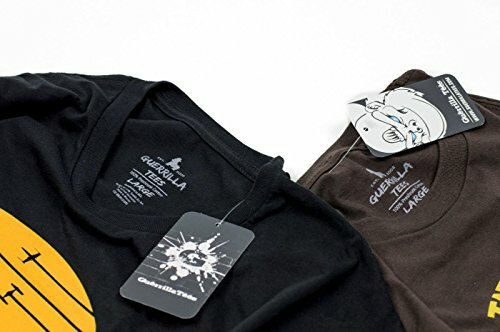 Guerrilla Tees has got you covered. 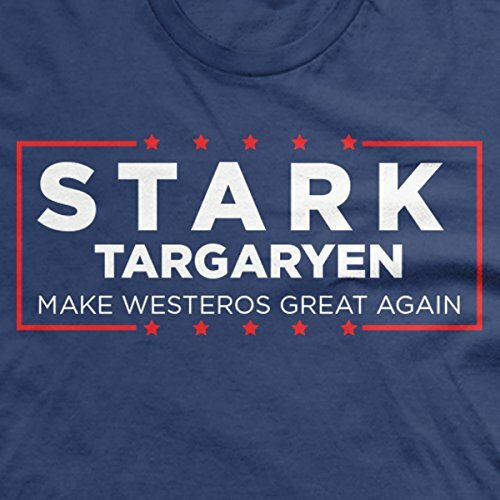 Whether you're feeling great as a lannister, drinking and knowing things, or cheering on the Stark/Targaryen campaign in 2020 we've got something for you. 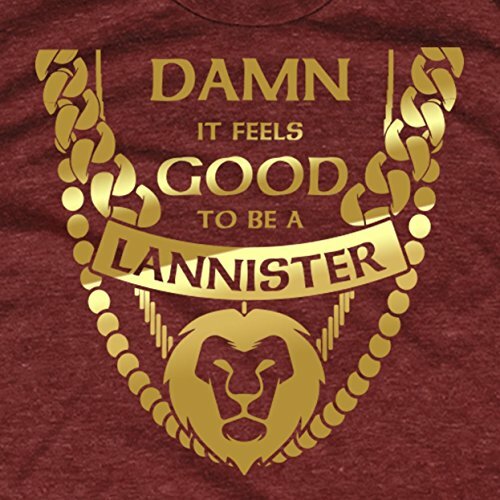 Check out our full selection of Game of Thrones merch new and old, you won't regret it!